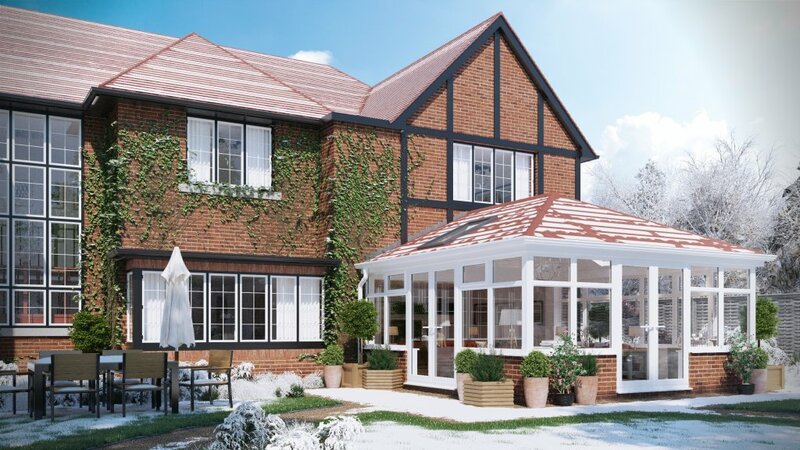 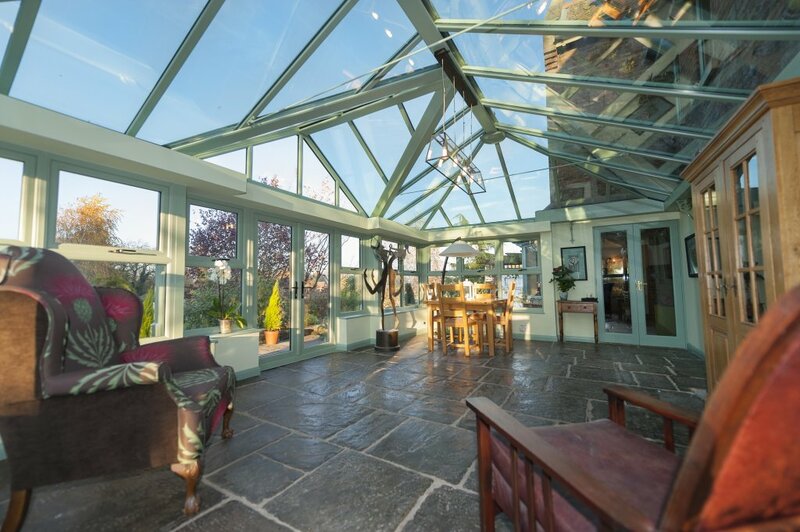 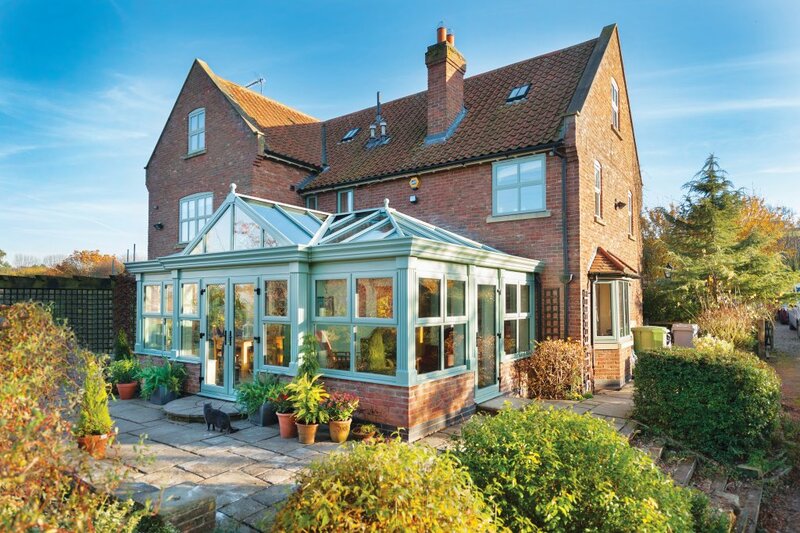 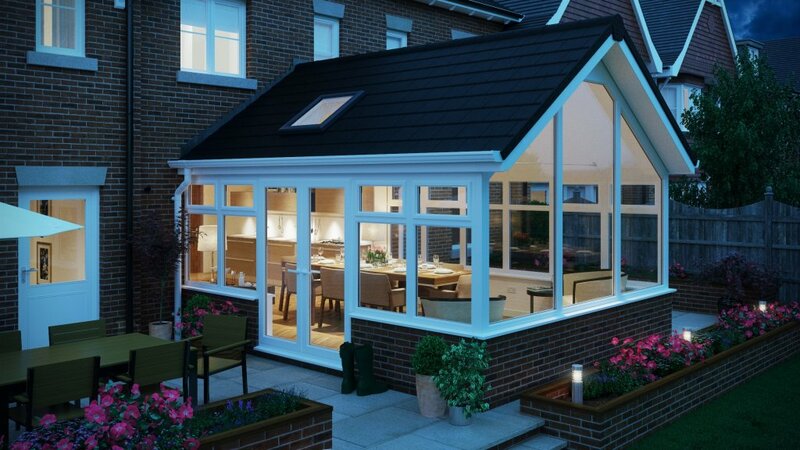 We offer a full package of works, from start to finish, to make having a new conservatory a stress free experience. 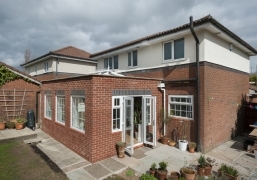 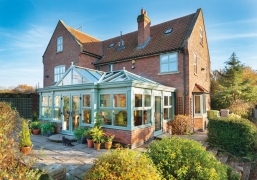 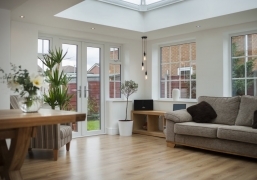 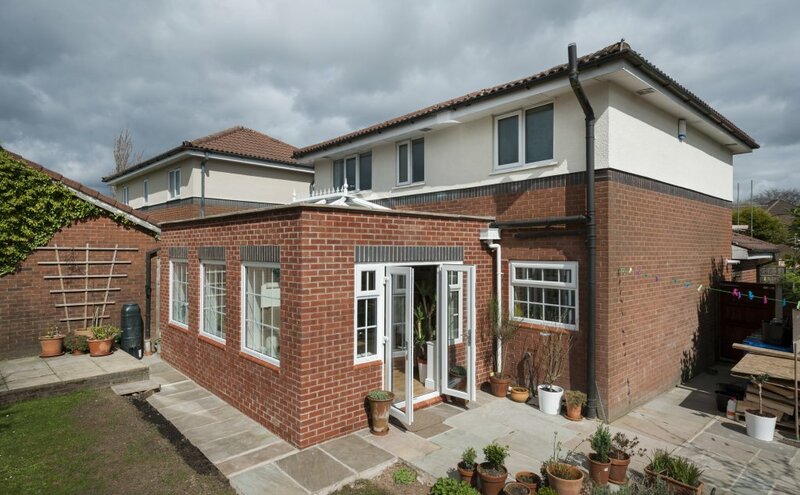 We schedule all the relevant tradesmen to leave you with a completed conservatory. 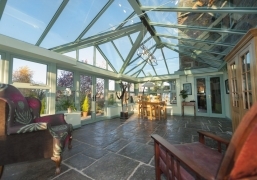 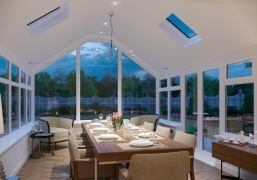 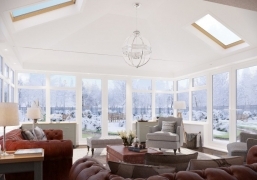 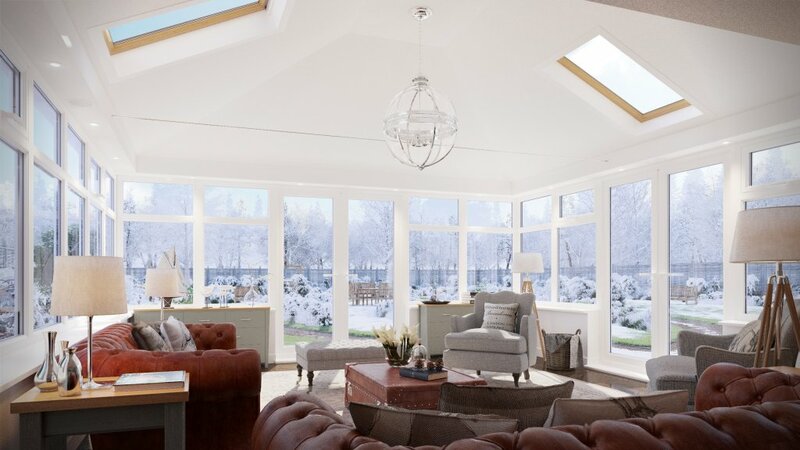 At Expressions we use Global conservatory roofs we believe these conservatory roofs are of the highest standard and offer exceptional performance along with the active glass. 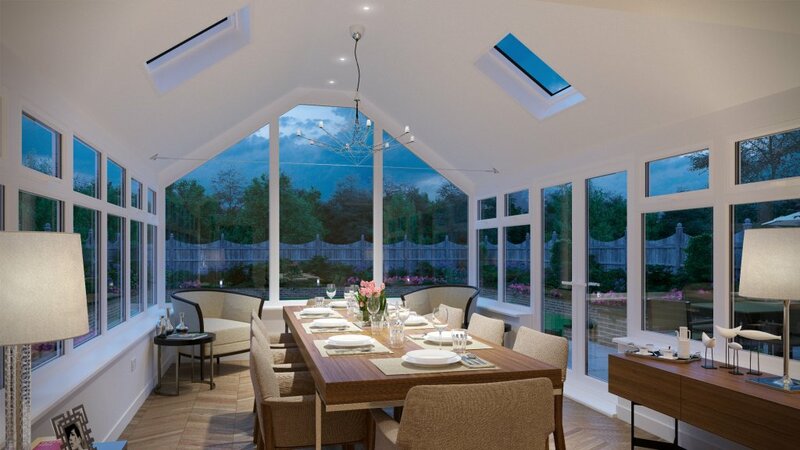 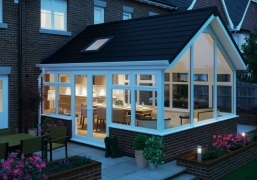 As well as traditional conservatories we now offer PVC-U orangeries. 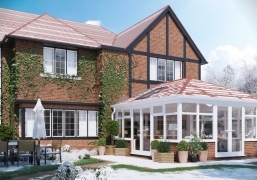 They have been designed by global summer to replicate a traditional orangeries without the need of expensive parapet walls. 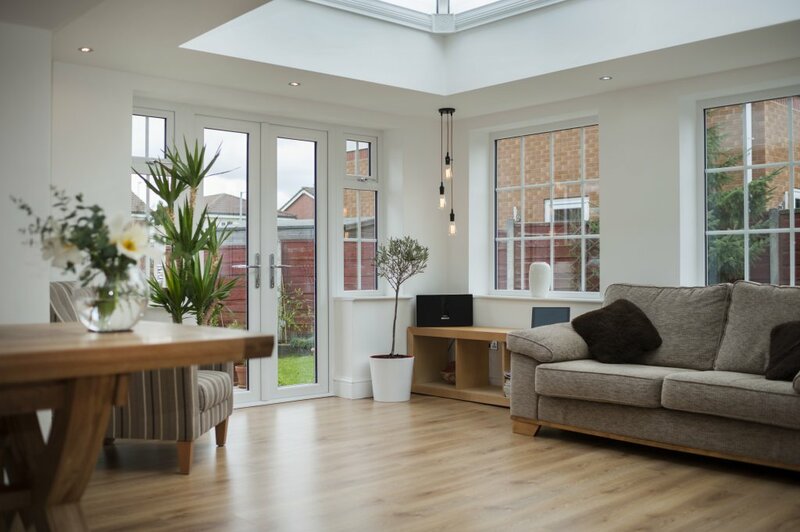 They come with decorative gutters facias and internal pelmet pods which are then plastered and can be fitted with LED lights/surround sound speakers to add a wow factor to your home.